Endless Paradigm / Computers & Tech / Crazy Computer / Programming / Programmers lurking? So far all my jobs have been java/web dev type stuff. At school wee've done lisp (scheme), C (OS dev), c++, and MIPS asm. 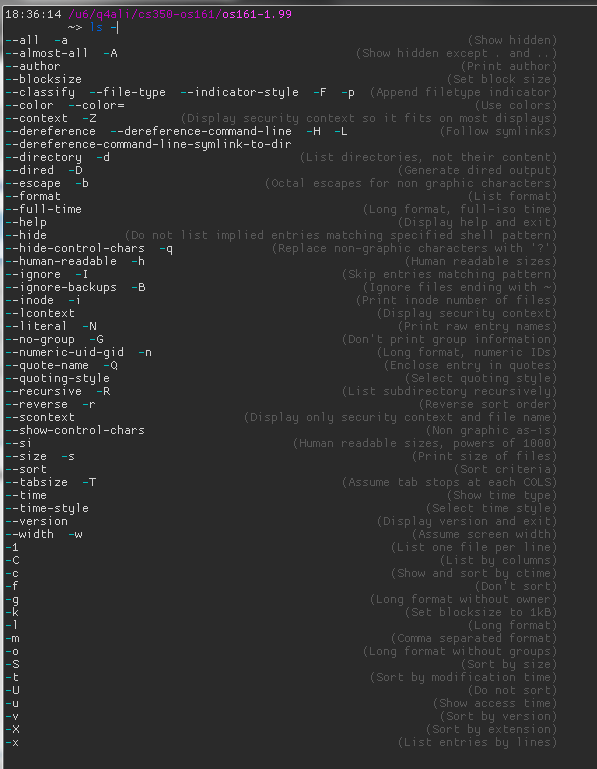 being a masochist, I tend to fool around with bash every once in a while (but fish shell is a lot less painful IMO). honestly, language and tools are secondary. experience/knowledge comes first. FISH has dependencies. I laugh in its general direction. (22/12/2015 07:08 PM)Joom Wrote: FISH has dependencies. I laugh in its general direction. Anyone working on anything interesting? I started back up with js again and I'm currently working on a dashboard type app to practice with some libraries. Yeah, I made a hello world program in bash, it took a while for me to get it working. Tell me what you think.